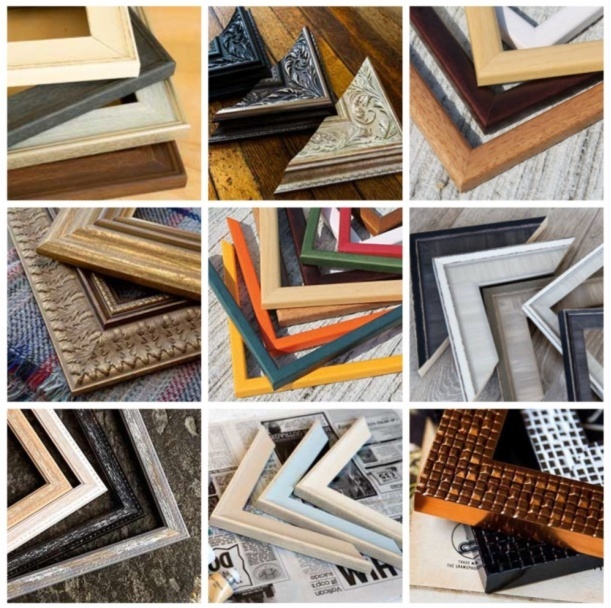 There is a picture framing workshop at Big Mill so there are many options for framing one or a few of your favourite photographs. To keep things nice and straight forward the choices are listed here but if you have any specific ideas please get in touch. The Framed & Mounted Range are available in traditional and contemporary frame styles with each print dry mounted and set under a white slip and mountboard to compliment the frame and the image. Post and Packaging may vary depending on the size of frame ordered.